The DSA1101 & DSA1121 series of low jitter automotive oscillators utilizes a proven silicon MEMS technology to provide excellent jitter and stability over a wide range of supply voltages and temperatures. 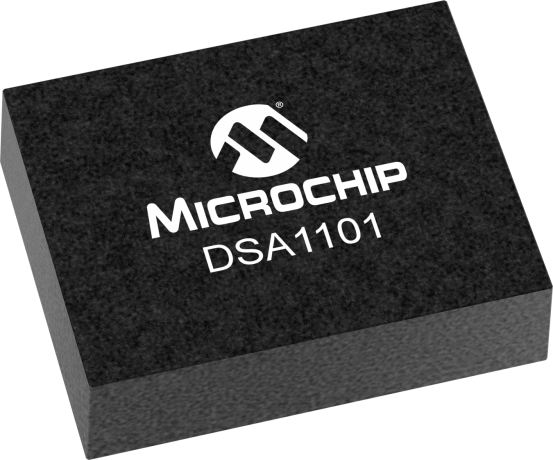 By eliminating the need for quartz or SAW technology, MEMS oscillators significantly enhance reliability and accelerate product development, while meeting stringent clock performance criteria for a variety of communications, storage, and networking applications.DSA1101 has a standby feature allowing it to completely power-down when EN pin is pulled low; whereas for DSA1121, only the outputs are disabled when EN is low. Both oscillators are available in industry standard packages, including the smallest 2.5mm x 2.0mm, and are “drop-in” replacements for standard 4-pin CMOS quartz crystal oscillators. Create an application specific part and order samples with the CLOCKWORKS CONFIGURATOR tool.